Very beautiful photos Mona. Love the vivid colors and angles. Your lotus blossoms are beautiful. Thanks for sharing the explanations (and your photos). 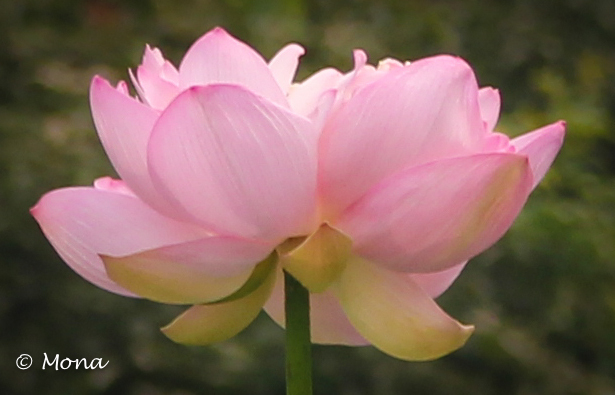 I love lotus flowers, though it’s hard to articulate exactly why. I personally can’t resist posting photos of them. They are irresistible, aren’t they? thanks for sharing such gorgeous photos with us today. Wow, this is beautiful!. Thanks for telling more about the use and meaning of the flower. Very interesting. I am always curious. I knew a little about the connection between the lotus and Buddhism but not much. When I got these shots, I needed to find out more. I always want to know more about the tradition, history, and symbolism. Beautiful, Mona! I love eating the root, with it’s intricate patterns… Yum! I had not eaten it before our dinners here. It IS delicious, isn’t it? Hi Mona.Very beautiful photographs of a beautiful flower. Thank you! The flowers are beautiful, I believe. Those are just beautiful 🙂 Don’t see them often, so thank you for sharing! Thank you! I just love the flowers … took a while to get close enough to capture them. Thank you for the gorgeous post! I appreciate you taking time to explain the symbols of lotus. 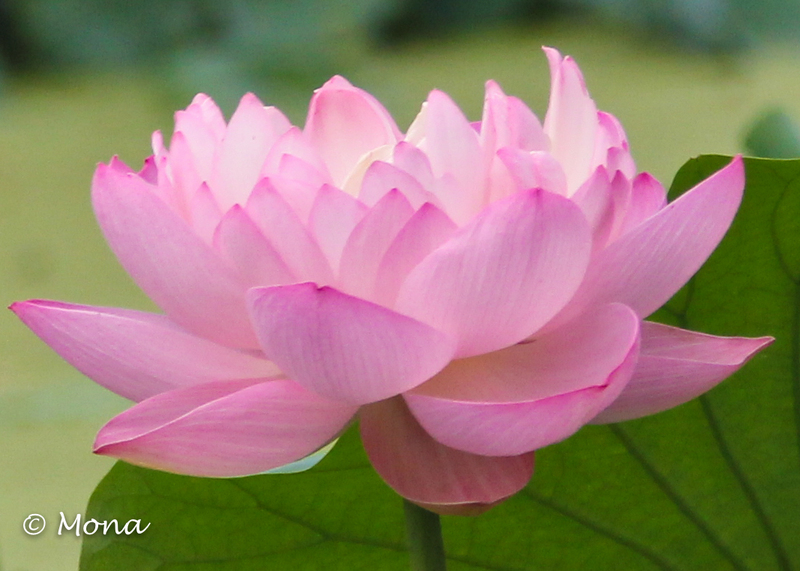 I am always curious … I remembered that the lotus carried some symbolism, and I just had to find out more. I’m glad that you appreciate it. 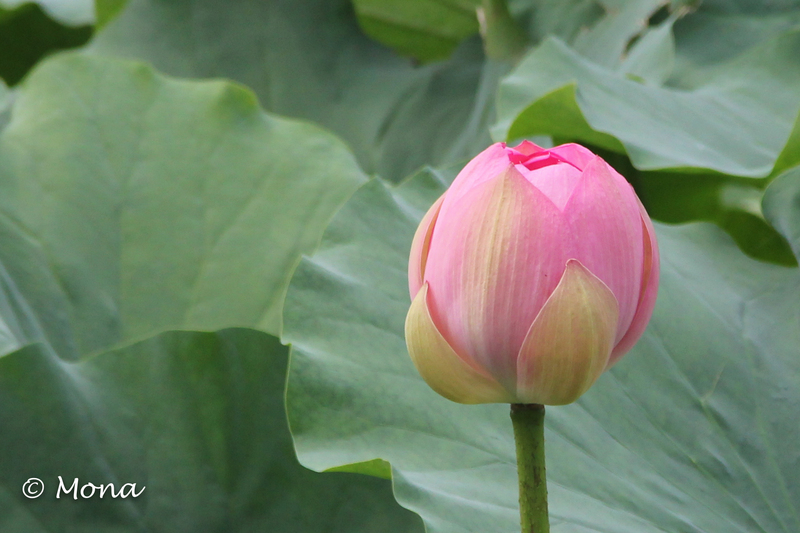 A lovely post, and beautiful photos of the lotus! Thank you …. does “The Retiring Sort” mean that you are retired? If so, congratulations. Yes it does, and thanks! I enjoy the travel themes ….. thanks. Since I’m not doing any traveling for a while, I’ll just have to dig through my library for future themes. 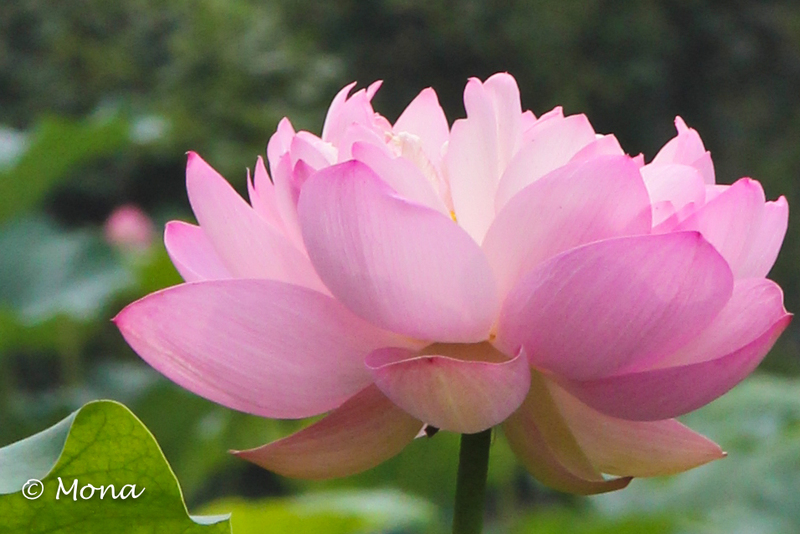 Lotus is one of my favorite flowers – simple, pure and still beautiful! You’ve captured the essence of the flower very well. 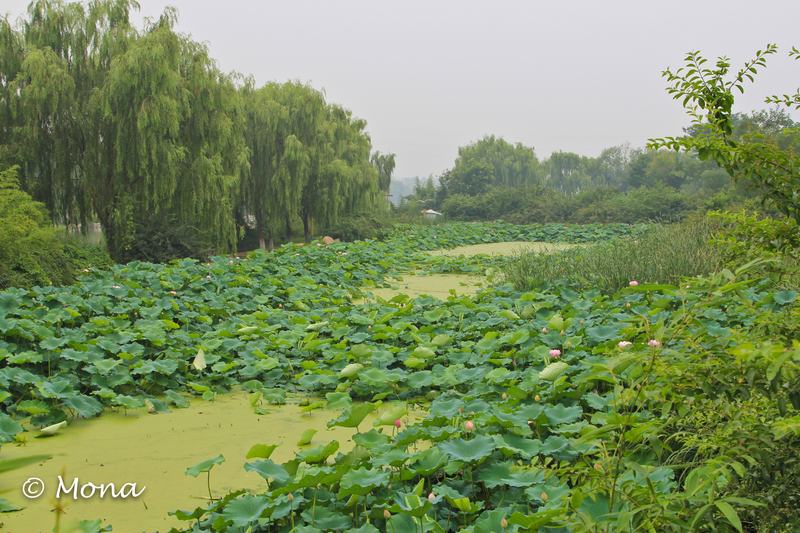 Thank you for stopping by and “liking” one of my recent post on the water village Xitang in China! Enjoy your stay in China, Mona! Thanks … I had a great time working in China. I appreciate your comment that I’ve capture the essence of the flower. That is the highest compliment.